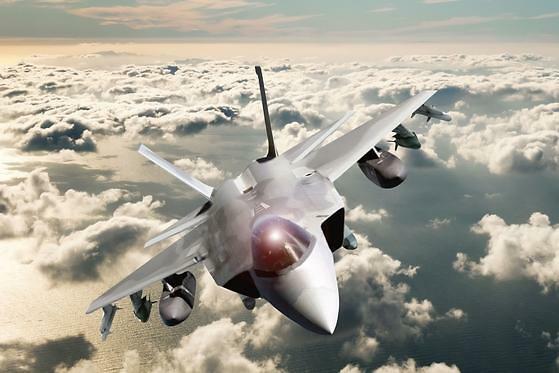 SEOUL -- Indonesia made its delayed payment as a business partner with South Korea's sole aircraft maker, Korea Aerospace Industries (KAI), dispelling concerns about its possible withdrawal from a costly military project to develop home-made fighter jets by 2026. KAI said Wednesday that it has received 132 billion won ($118 million) from Indonesia's defense ministry. The KF-X project is aimed at manufacturing 120 fighter jets that would replace South Korea's aged fleet of US-made F-4 and F-5 fighters. In January 2016, South Korea officially launched the project led by a consortium of KAI and US aerospace giant Lockheed Martin. Indonesia agreed to invest some 1.7 trillion won, or 20 percent of total expenses, in return for receiving one prototype plane, gaining access to some technical data and information and producing 50 planes on its home soil. The Southeast Asian country had stopped making its payment since the second half of 2017 as its currency weakened sharply against the U.S. dollar. Indonesia's unpaid balance stood at some 330 billion won. 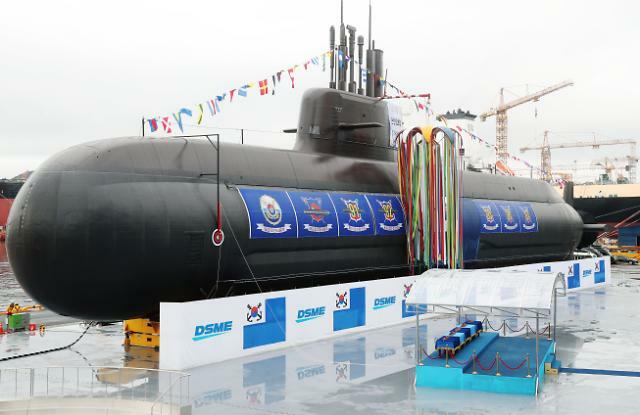 In June last year, the South's Defense Acquisition Program Administration (DAPA) presented a timetable to produce the first prototype in 2021. Indonesia's renewed payment followed a flurry of diplomacy by South Korean officials who have been eager to maintain defense ties with Indonesia. Last month, KAI agreed with PT Dirgantara Indonesia, an Indonesian aerospace company, to increase the number of Indonesian engineers involved in the design and production of fighters in South Korea. KAI produced South Korea's first supersonic trainer, T-50, which has been developed into aerobatic and combat variants. A variant of T-50 has been ordered by Indonesia and the Philippines.